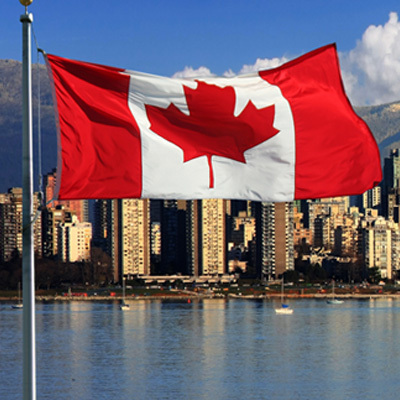 The Canadian government has updated the settlement funds requirement for applicants under the Federal Skilled Worker Class (FSWC) and the Federal Skilled Trades Class (FSTC). Candidates who received an Invitation to Apply (ITA) under the Canadian Experience Class (CEC) are not required to show settlement funds. Furthermore, candidates who are authorized to work in Canada and have a valid job offer from an employer in Canada are not required to meet the settlement funds requirement. All of these three Canadian Immigration Programs make up part of the federal economic programs that receive applications through the Express Entry immigration system. There is a marginal adjustment to the settlement funds at just one percent for each family size. On the other hand, it is possible that this increase could affect some candidate’s eligibility. As result, all candidates are encouraged to thoroughly go through the new figures to make sure that they have the required funds. These new settlement funds requirements are only applicable to applications submitted after January 27, 2017. Those applications submitted before then will be processed according to previous requirements. The government of Canada requires new immigrants and their family members to have settlement funds so that they are able to establish themselves in their new surroundings and pay for initial costs such as accommodation. Settlement funds cannot be borrowed from another person. Documents that show property or capital payable to you, such as stocks, bonds, debentures, treasury bills etc. Documents that guarantee payment of a specific amount of money, which is payable to you such as bank drafts, cheques, travelers' cheque, or money orders. An applicant can submit proof of settlement funds for his or her accompanying spouse/common-law partner, provided that the funds are available to the applicant to support his or her initial establishment in Canada. The responsibility rests with the applicant to demonstrate that he or she has sufficient funds available to support settlement in Canada. These funds must be available and transferable and not impeded by debt or other obligations. The proof of settlement funds must be made available at the time the application is made, as well as when the permanent resident visa is issued.